Finally came the long-awaited update to 1.6.2. 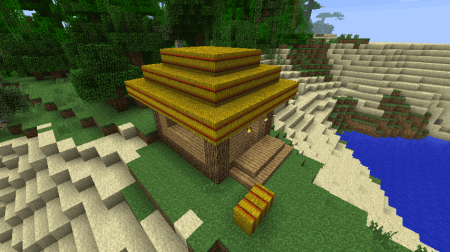 Now everyone has the opportunity to download minecraft 1.6.2, with all the bells and whistles this version. 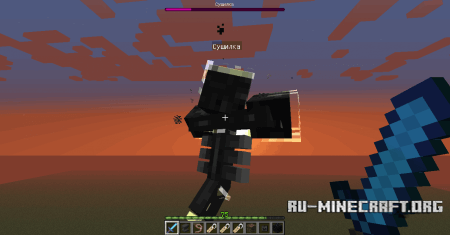 Last version of minecraft 1.6.1, too, was not bad, and download it could all pirates, but it is better to update the game to the latest version. 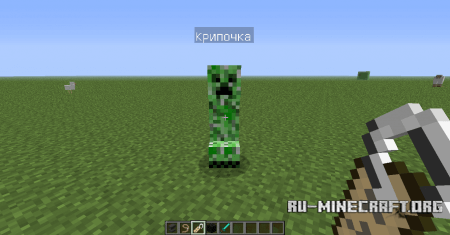 Everybody is fed up with versions that pure fix bugs, for example minecraft 1.5.2 - in which nothing except the patch was not, but had to update all mods and cheats on a new client. What have we got? Now you will learn many new things, it will surely be enjoyed by connoisseurs of the game. First you need to talk about the fact that we got two new mobs: the Donkey and the Horse. 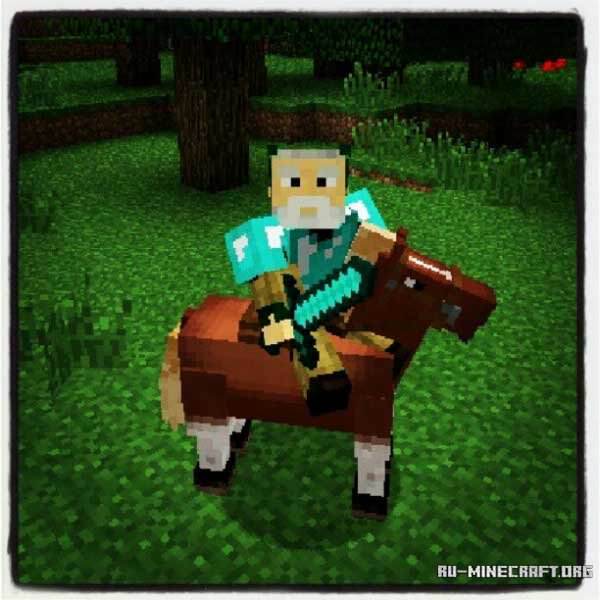 To use the horse as a means of transportation that will reduce your time to travel between the lands of minecraft. To protect your companion, the game was introduced armor for the horse. To increase the survivability of your faithful companion, can be crafted of different strength armor. 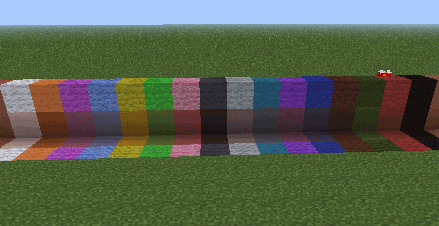 Remember that diamonds, lapis lazuli and many other ores can be combined into blocks. But the coal block was not, Jeb has corrected the situation, adding the ability to make coal block of nine pieces of coal. It can be used as decorations or to shove into the oven (the same effect as and from 9 pieces of coal). 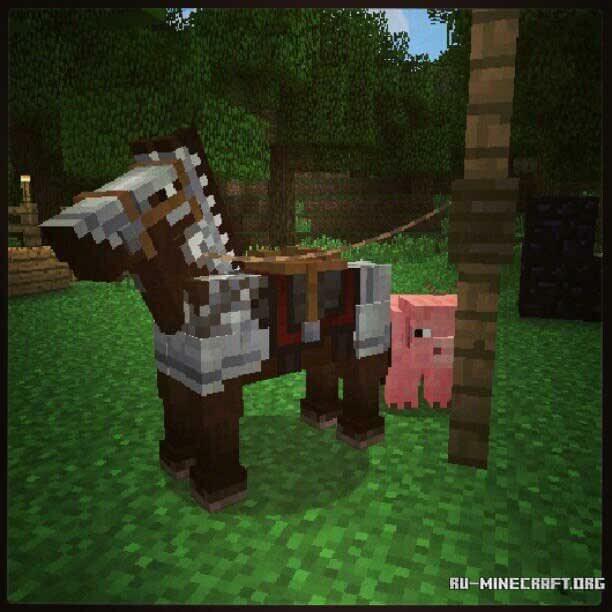 With the addition of horses in the game, you can also see the new subject - Leash. 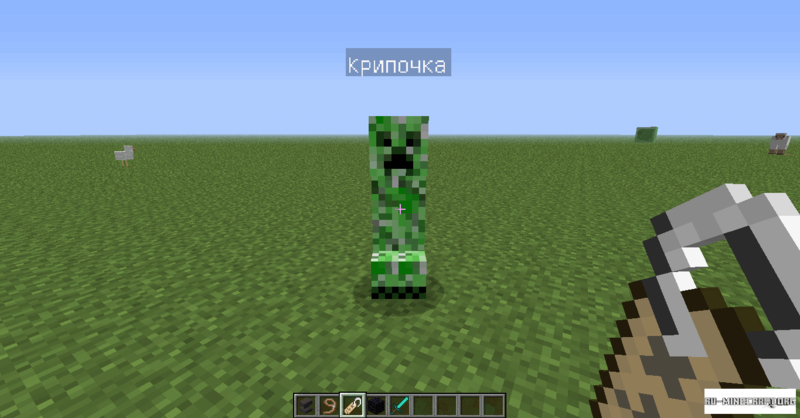 Of course, first you need to download minecraft 1.6.2, before you see any new update. 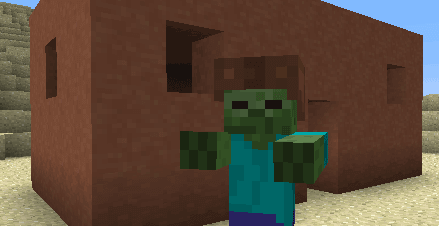 Go to the essence, this leash can be led mobs behind him, and to tie them to the fence. 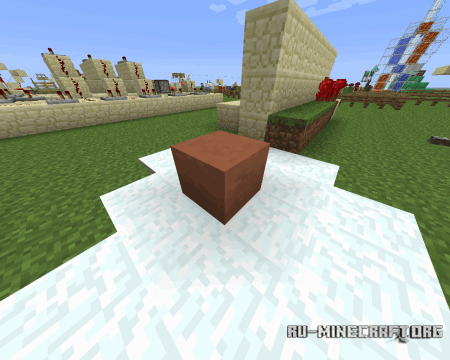 Probably that will not run away, cleverly. A little higher, there was mention of armor for horses. There are three types of armor: Diamond, gold and iron. They all differ in percentage points of armor. The most durable armor is diamond - 44%. Next poidet Golden - 28%. And only now iron - 20%.